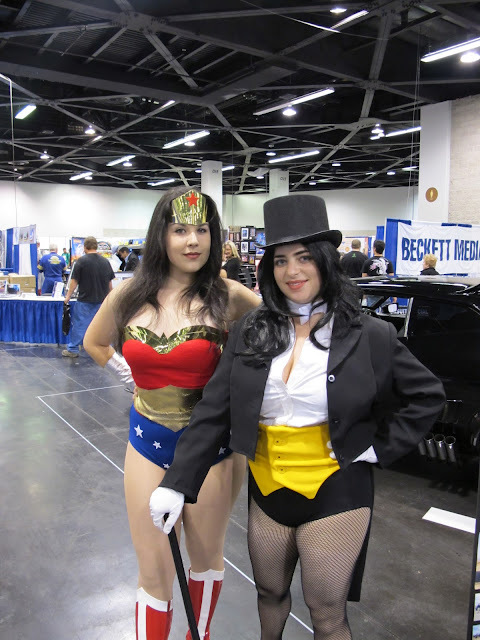 Here are some more Zatanna cosplayers. 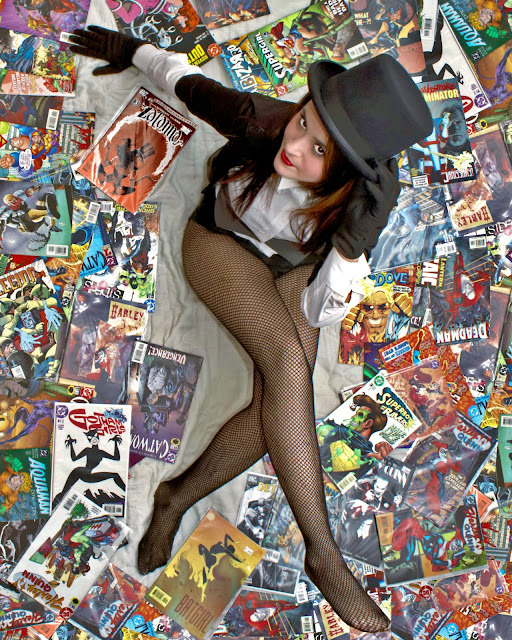 by Duderama (I believe this is Cosplayer "Gillian", but not for sure). A recent one posted to Toyriffic, Zee and Harley! and few from Deviant Art. 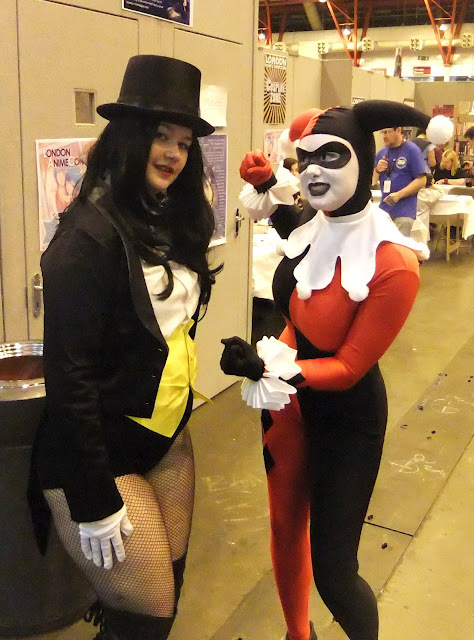 I think I'll need to run some features on a few of these terrific cosplayers! I admire their dedication to their hobby/obsessions. Cause I can totally relate.